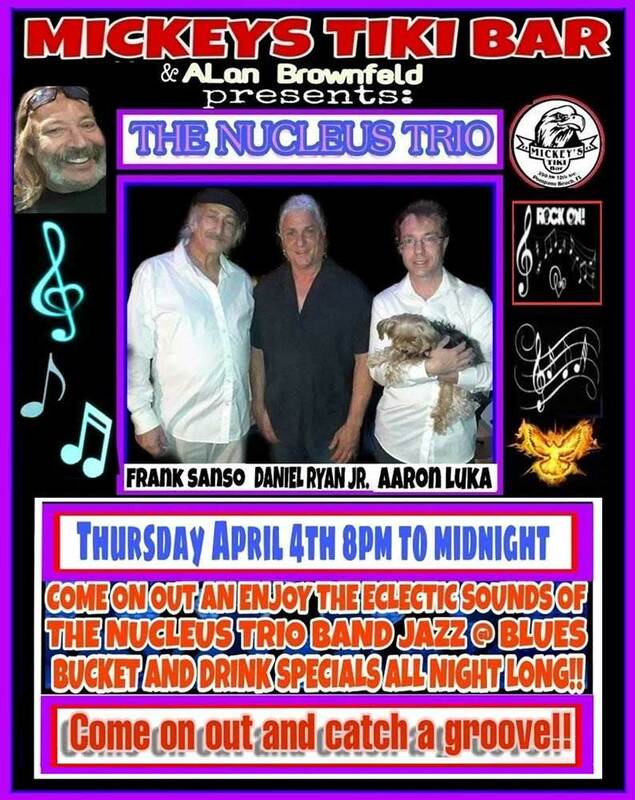 Thursday, April 4th - Alan Brownfeld presents The Nucleus Trio! 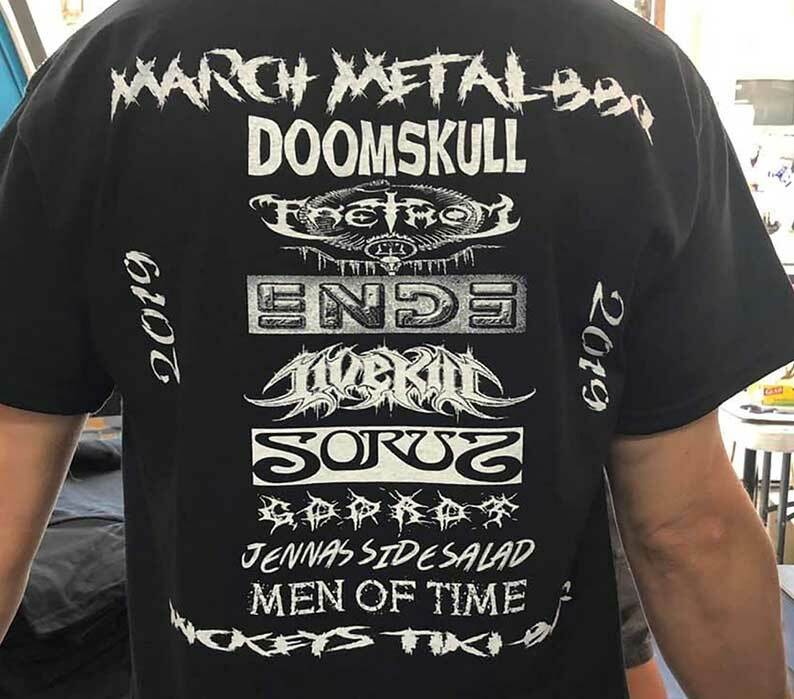 March Metal Fest BBQ T-Shirts will be available! $15 - Limited Supply! Huge thanks to John from LiveKill for makin this happen! 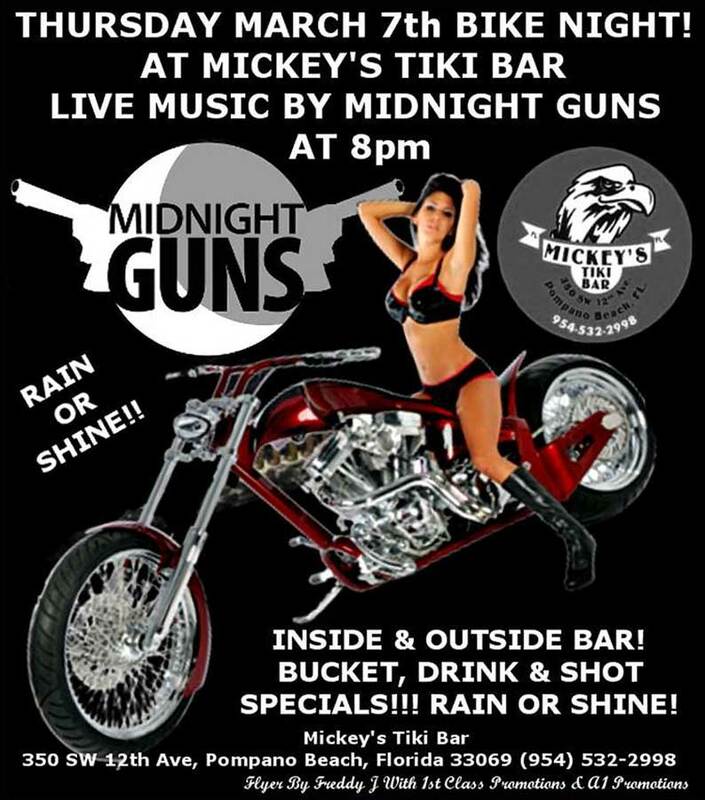 Midnight Guns Perform Live at Mickey's Thursday March 7th at 8:00pm! 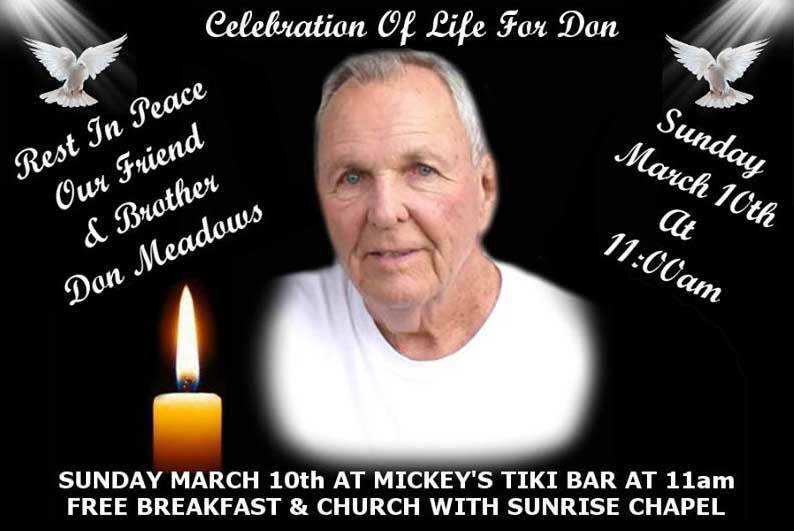 Inside and Outside Bar. Bucket, Drink & Shot Specials... Rain or Shine! 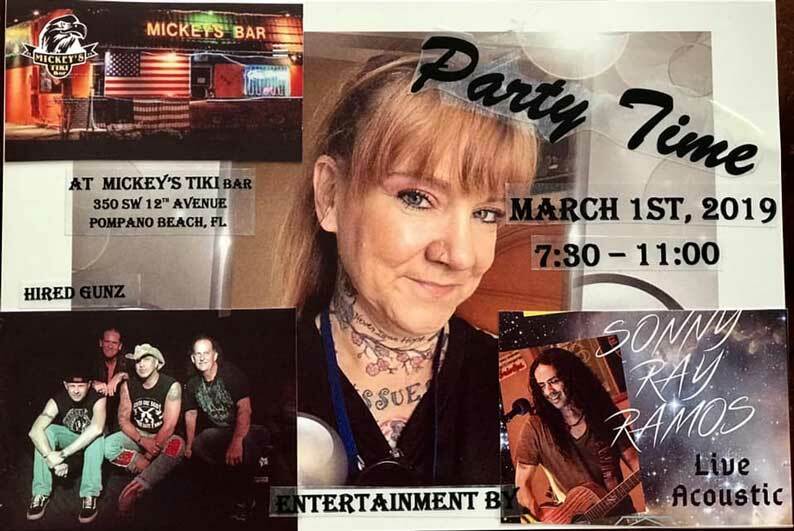 Hired Gunz will be at Mickey's Tiki Bar March 1st, 2019 A very special birthday party for Miss Sharon Casi Lynne McCormick ! Sonny Ramos flying in ! All the fun stuff, food, drinks, music, drinks, hot chicks and drinks. Save the Date!!! Saturday, 6 PM March 30th. 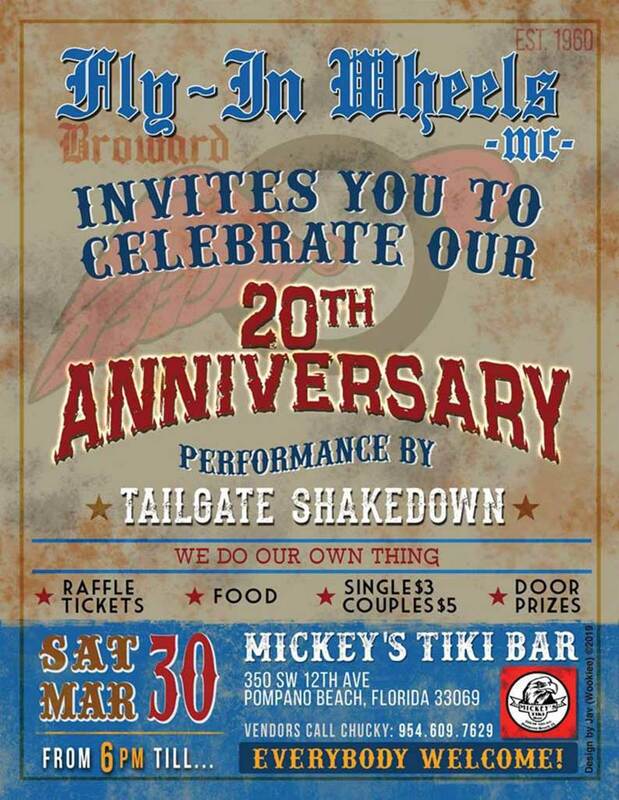 Fly In Wheels MC 20th Anniversary Party. 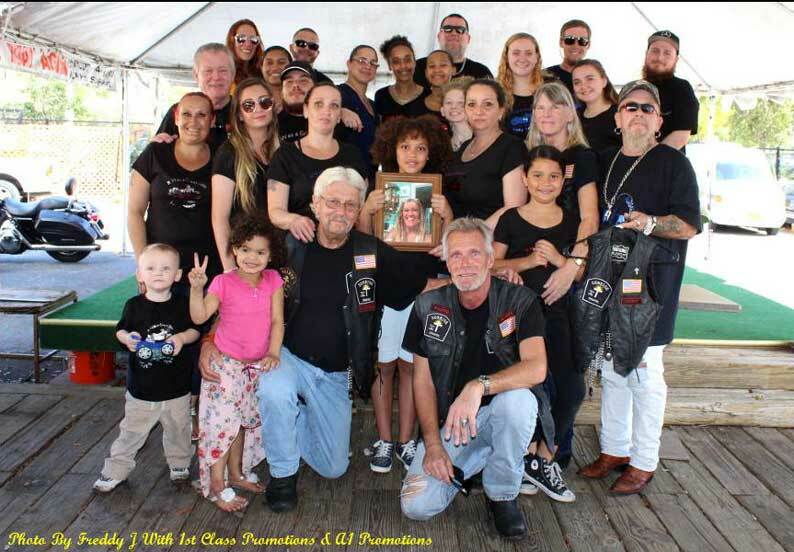 Some of Jeff & Anny Smith's family with Sunrise Chapel at Anny's celebration of life at Mickey's Tiki Bar. Sunday February 17th, 2019. Rest in peace Anny, Fly with Angels! 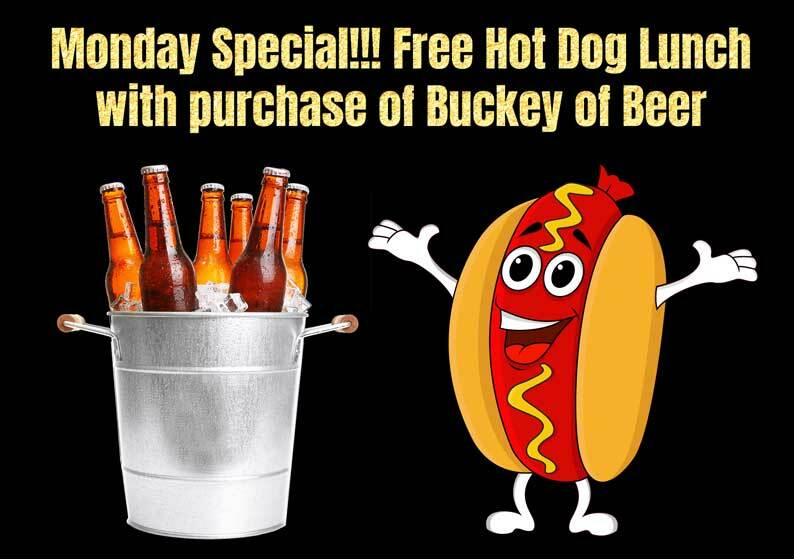 Get a Free Hot Dog Lunch with the purchase of a Bucket of Beer! 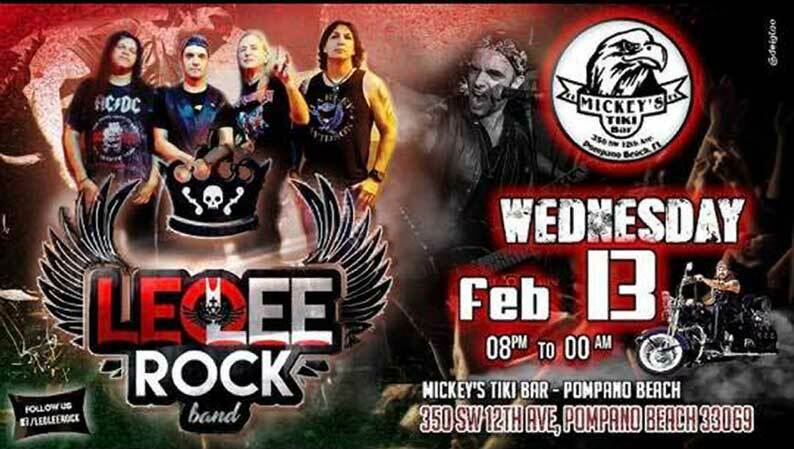 Bring your loved ones to our Pre-Valentine’s Day Party on February 13th starting at 8PM. 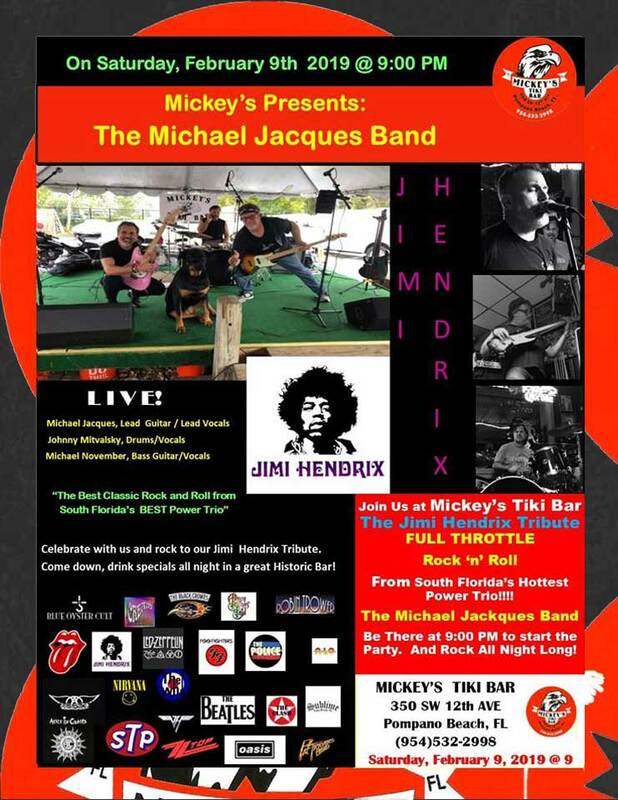 Saturday, February 9th, 2019 at 9PM celebrate with us and rock to our Jimi Hendrix Tribute. Come down, drink specials all night in a great Historic Bar!